Do you want to check your website’s domain authority? Or get analytics of your posts? What about auditing your website? Worry not, in this post; we have compiled a list of the most powerful tools for website owners. Continue reading! If you own a website or you are just wondering where to start you are not alone, many website owners have been in the same situation as yours but the internet has all the answers you would need to help you get your site off on the right foot. Owning a website is simple but also complicated especially when it comes to determining how it will be displayed on the web. Aside from determining what type your website should be, you must make it live, take advantage of your website statistics and come up with strategies of utilizing it to drive more traffic and ultimately increasing sales. Thankfully, currently the process is not as complex as people may think; however, it requires some efforts and the right tools. Once you have set up your website, you can try out a couple of tools to make the process more productive. 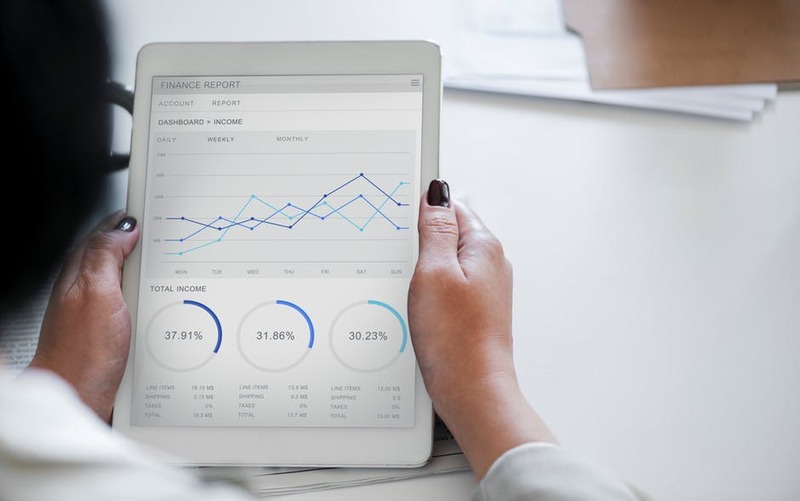 Note that it’s crucial to try out various tools so that you get the most out of those that you decide to use such as analytics, work automation and more. The good thing is that regardless of your website type, there are unique and important tools that you must understand and use. And to compile the powerful tools that the web provides directly to website owners- We will list out the most powerful tools that every website owner should take advantage of. Make use of these tools to supercharge your web presence beyond your barest imagination. Note that some of the tools are paid and some are free so no matter what type your website is, the web has a tool for you that will make your tasks hassle-free. This is a cloud-based comprehensive SEO management and ranking tool. With this tool, website owners can get an analysis of link audits as well as keyword research. This is also a powerful platform to help you keep tabs with daily changes in Google rankings. The good thing about this tool is that it can help you to check on-page-SEO issues. 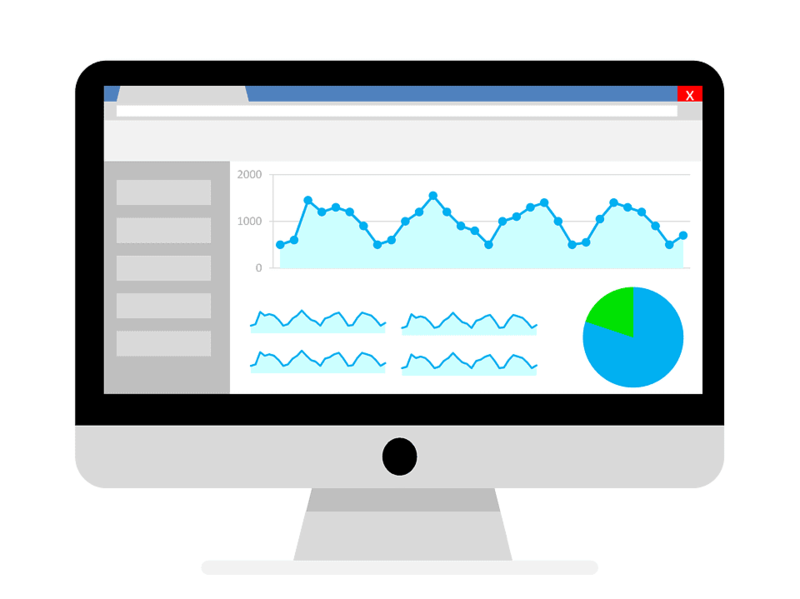 This tool is one of the powerful and effective traffic analytics tools out there. 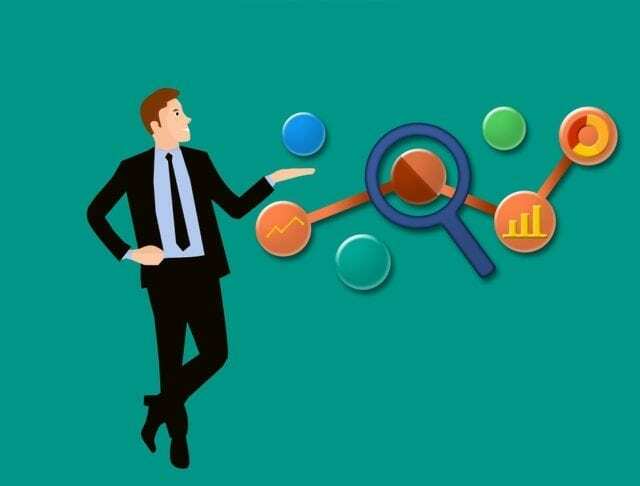 With this tool, you can analyze your traffic, get insights about your demographics based on age, gender and more and also helps you to know your website visitors including the new and existing ones. Unlike the paid tools, this tool is free to use and can help you to get results anywhere provided you have a working internet connection. 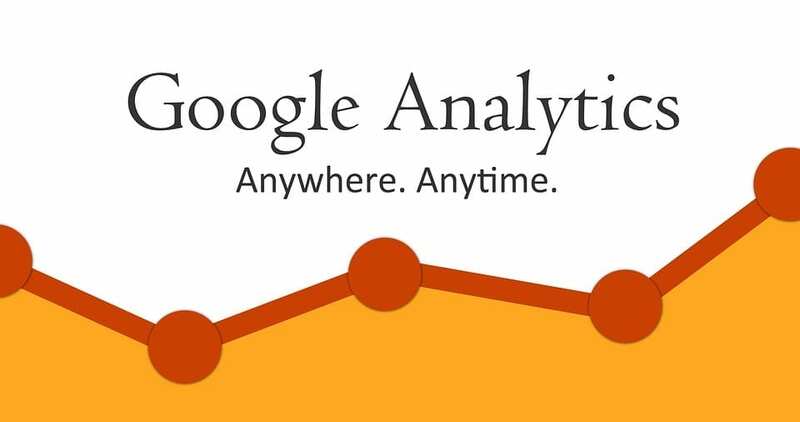 Google analytics makes it easier for website owners to turn customer insights into action. The good thing about this tool is that it provides users with accurate results so you can locate your traffic and plan your marketing strategy. Ahrefs is the favorite tool for SEO professionals. This tool is very powerful when it comes to link building as it helps website owners with the ability to analyze a link profile. This tool is best for website owners who want to start their career in the SEO industry. The Ahrefs suite provides website owners with keyword analysis, backlinks reports, and domain comparison as well as competition analysis tools. In fact, it’s the perfect tool for SEO newbies. Another incredible tool designed for SEO professionals is the SEMrush. This tool helps website owners to find information for a client that is relevant. 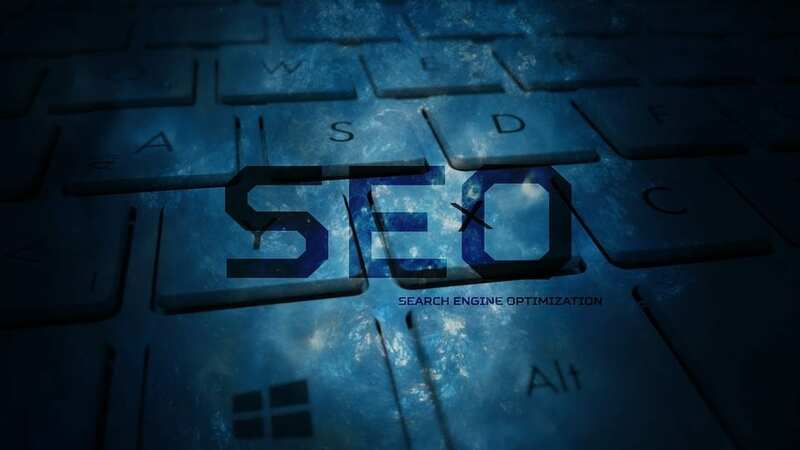 It’s a comprehensive SEO tool that offers website owners as well as SEO experts with a handful of important features that you may not find in other tools. This tool has a free and a paid version, however, the PRO account provides website owners with a complete analysis of competitors’ websites. 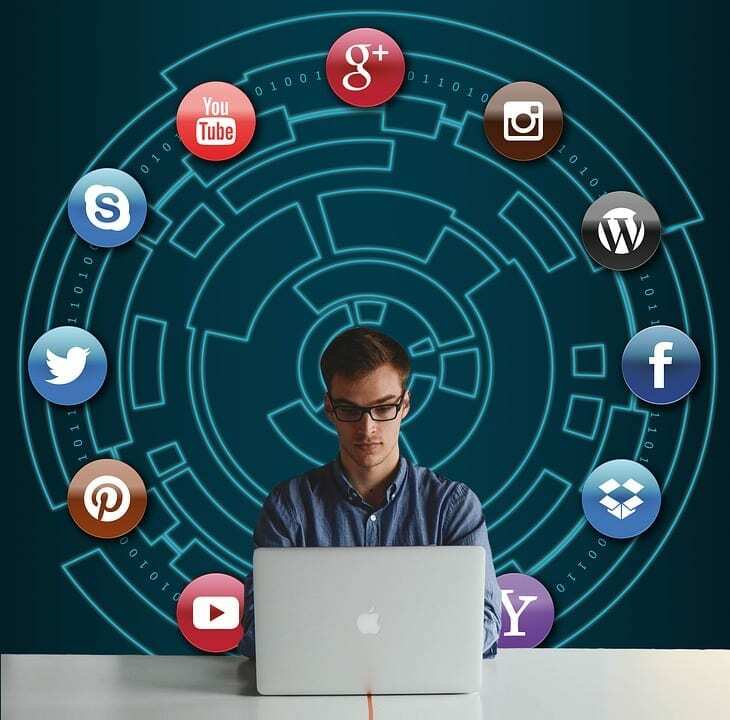 For social media monitoring, this tool is the best and has an easy-to-use interface which can help to track more than 500 mentions a month for your business. This tool is powerful when it comes to finding the most influential users talking about your business. The web has hundreds of SEO tools for website owners and SEO experts. Whether you are using one of the above or not, it’s time to take advantage of these tools.